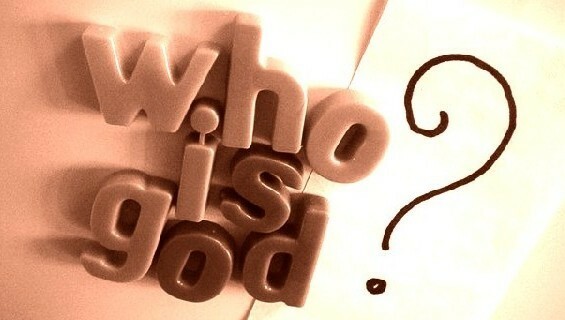 Most of the time when we use the word "god" we assume that we are all talking about the same thing. God loves you. God forgives. God answered my prayer. Maybe. I usually doubt it. Part of the reason that Christianity was so explosive when it first came on the scene 2,000 years ago was that people understood that it was making a claim about exactly who god was and what he was like that was very different from what anyone else believed. And inherent in that, it was making a claim about what God wasn't like. Today we think that when people say "god" they are talking about, at most, slight variations on a theme. But we're not. The claim of the Bible is that because Jesus was equal with God, that committed him to the way of the cross. Jesus claimed being God means suffering on behalf of people that don't deserve or even want your help. Jesus claimed being God means dying for your friends and for your enemies. Jesus claimed that being God means being humbled. Good post, Jared. It's unusual to hear people say that Christianity comes with trials in general (since the goal is to reflect the Savior). I'm going to have to listen to the video message you have on the site. It's so cool that you're a pastor now! Have you ever checked out The Resurgence website as a resource? God Bless!